This article is an addition to our last article. 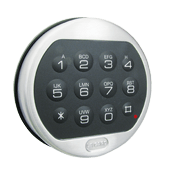 If you have a safe with a digital keypad there are different ways to open your safe based on the brand of lock you have. 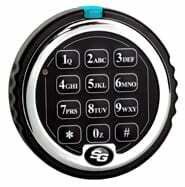 Unlike a safe dial lock, manufacturers of digital keypads all have different key combinations to enter your combination. Enter your six digit combination and hit the pound (#) key. Enter your six digit combination (Do NOT hit the pound key). Hit C, then your combination and hit the pound (#) key. 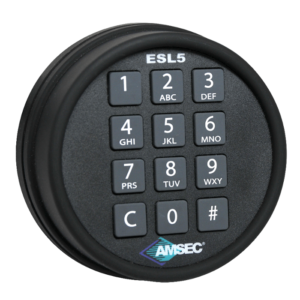 These are the four most common types of digital keypads found on safes today. If you have any questions, please feel free to give us a call at 972-914-9446 or leave it in the comments below and a safe locksmith will reply promptly.